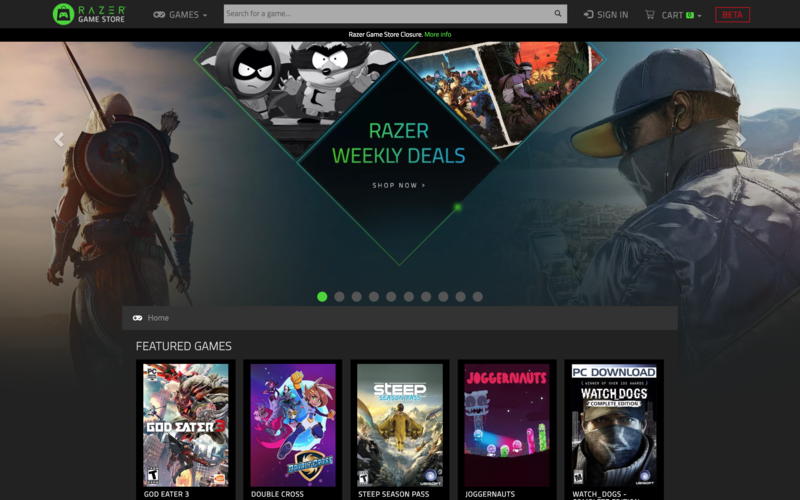 Amazon-owned Twitch — which dominates the live-streaming space — had its own store before it closed, while Epic launched a very competitive offering at end of 2018. The Epic Games Store, though, is fairly sparsely populated at this point. It is a long-term project, but the fact that even a company of the size and influence of Epic needs time goes to show the struggle that any new entrant will face.